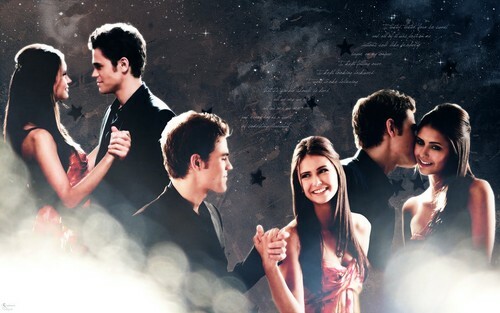 stelena. . HD Wallpaper and background images in the Stelena Fangirls club tagged: ♥. This Stelena Fangirls wallpaper contains jacuzzi and bain à remous. There might also be baigneur and baigneuse.